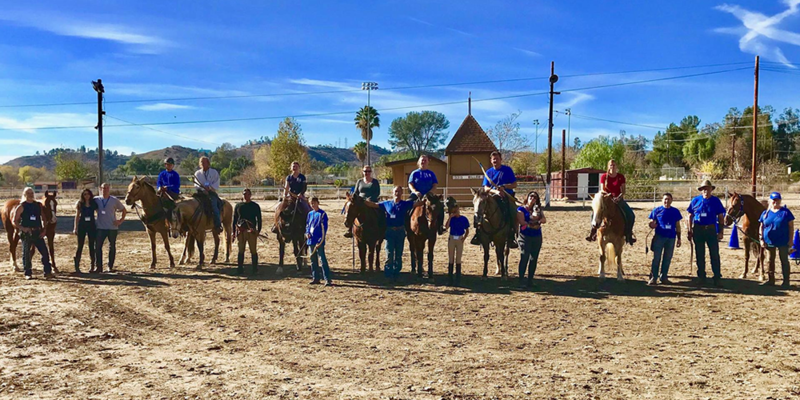 The ability to market your club as part of a national organization devoted to the growth of horseback archery in the United States! Horse Archery USA banner to display at your club’s events and place of practice. Access to liability event insurance for HAUSA recognized events organized by your club. FREE publicity for your club in each issue of the HAUSA On Target e-newsletter. Exposure on the HAUSA Facebook page and promotion of your group’s events, fundraisers, and accomplishments. Listing on the HAUSA website, including your club’s contact info and a direct link to your club’s website and social media page to help potential new members get in touch with you. Access to printable HAUSA liability waivers, documents for marketing, course descriptions & diagrams, and other forms. Fundraising support for your club and step-by-step guidance in organizing your first clinic or competition. The co st of HAUSA Club Affiliation is $200/year, with all clubs will be up for renewal exactly 1 full year from the date of their affiliate status approval. 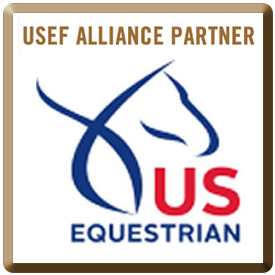 ALL affiliated club members must join HORSE ARCHERY USA in order to comply with insurance requirements. To begin the process of affiliating your club, please complete the form below and allow up to 30 days for it to be reviewed by the HAUSA board. Our Club Coordinator will notify you with a decision within this time period. Once approved, please submit your $200 affiliation fee through PayPal (paypal@horsearchery.us). If you have any further questions, please us by emailing info@horsearchery.us. Please list your current club members, including their name, email, and phone number. Do you plan on hosting regularly scheduled practices and/or other events for your group? If yes, please list the name and address of the MAIN LOCATION/VENUE where the majority of practices or events will take place. Yes, we will need coverage for clinics and competitions. No, our club has its own insurance policy. I don’t know, please have someone contact me and explain! Upload a high resolution image of your club logo here. We encourage every club to have their own Club Charter/Constitution (mission/purpose) and to post their own Safety Procedures and Code of Conduct. Affiliated clubs are welcome to use HAUSA’s Safety Procedures, Rules & Regulations, etc. in place of creating their own, so long as each member agrees to abide by them. What are your top reasons for applying for affiliation with Horse Archery USA? 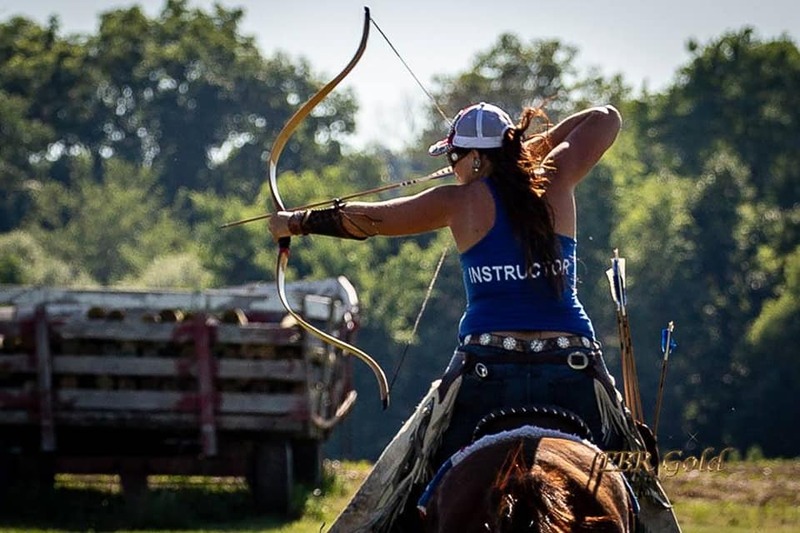 The general Rules for Competition and Training follow international standards set by the International Horseback Archery Alliance and are ratified in clubs around the world. 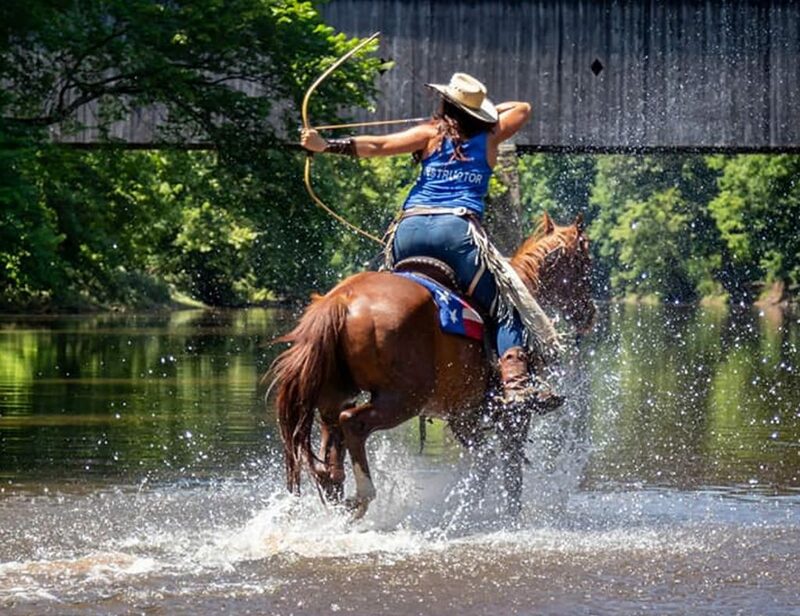 For the purpose of Horse Archery USA, it is required that all competitions, demonstrations, or other events have a physical barrier between spectators and competitors with horses. 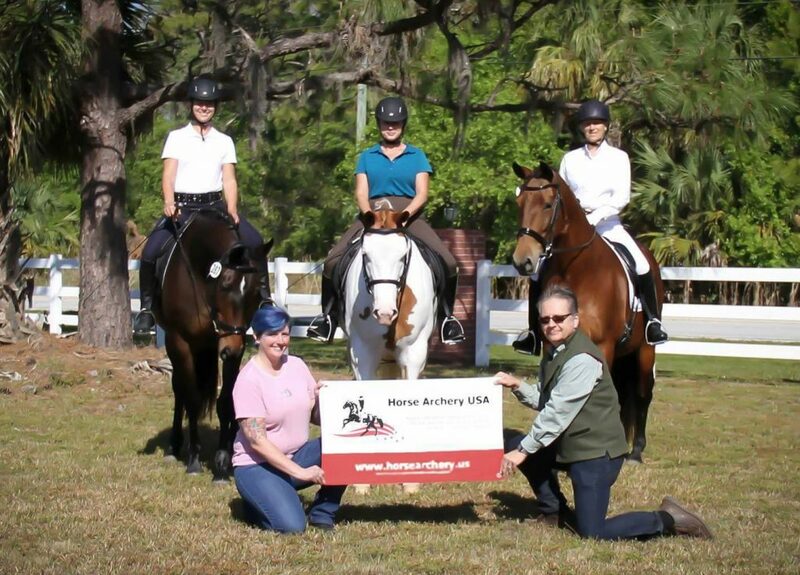 Only individuals who are active members in good standing are allowed in an area where they can come in contact with a horse or archery equipment. This includes, judges, range marshalls, volunteers and spectators. Any violation of this, the Safety Procedures, or General Rules, is done outside of HAUSA standards and is the action of the individual or host. We are not liable for events hosted by other groups or clubs and individuals who are not in compliance with our Safety Procedures and General Rules. All club members and affiliates are required to follow these minimum safety standards. They are required to know and understand them and keep up to date on amended changes for safety.